Welcome to 26004 Currier!! Great for a first time home buyer or an investor. Desirable neighborhood. Very low maintenance property. 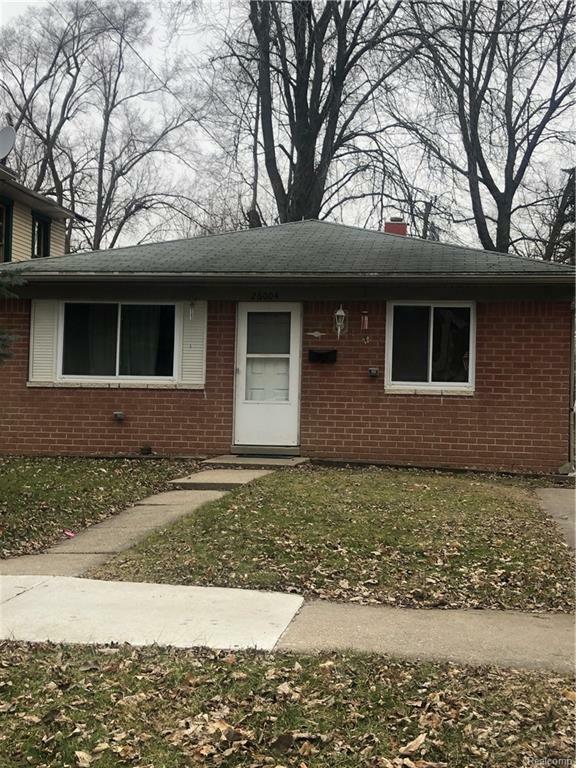 Seller will provide Certificate of occupancy prior to closing ! Property is currently rented for $788. No contract is in place. BATVAI Please do not disturb tenant .